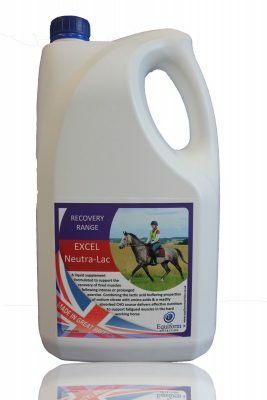 Neutra-lac is a liquid supplement formulated to support the recovery of tired muscles following intense of prolonged exercise. 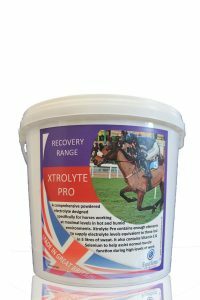 Containing Sodium Citrate, amino acids and a readily absorbable carbohydrate source ensures effective nutrition is delivered to the fatigued muscles in the working horse. As an alkalinizing agent it has lactic acid buffering properties, therefore helping to decrease the levels of lactic acid that are produced during intense or prolonged exercise. 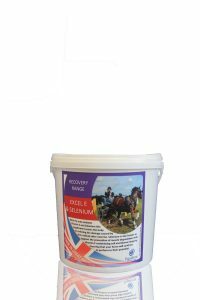 Which will help to increase the horse’s ability to work under hard conditions and will reduce the time in which it takes the horse to recover. 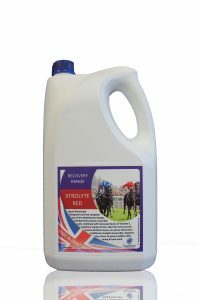 Balanced Amino Acids support the development of muscles which are essential for ensuring the horse maintains condition and top line when working hard. 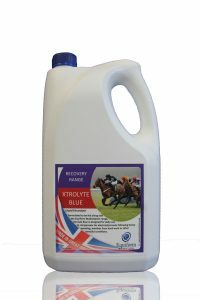 Providing an easily absorbable carbohydrate source may improve the horses ability to work for longer periods of time by increasing the time to fatigue. With such an easily absorbable energy source available glycogen stores can be easily replenished once exercise is over. It will also ensure glycogen depletion does not impact performace over time.